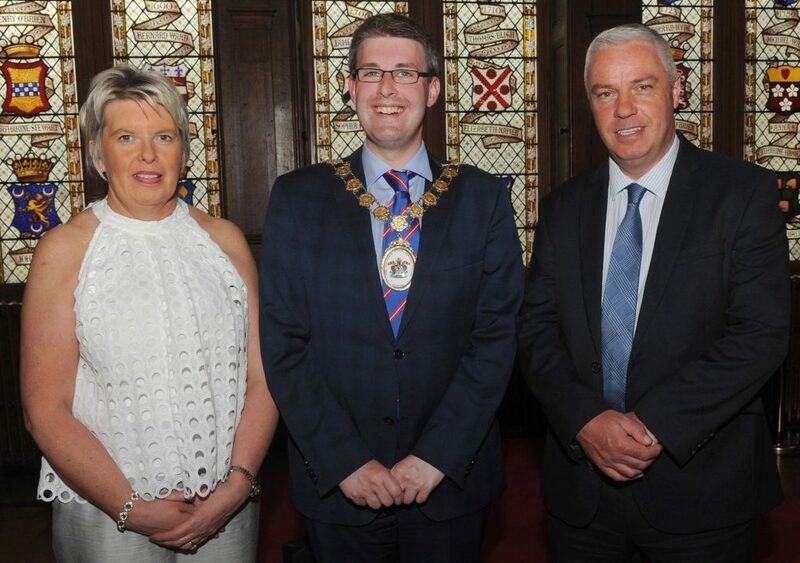 Cllr Robert Adair (Mayor of Ards and North Down) hosted a ‘Farewell Concert’ in Bangor Castle recently to thank people for their support during his Mayoral year. Bangor Ladies Choir wearing sashes ‘Votes for Women’ sang their tribute to the Suffragettes with a great selection of songs that included the well-known WWI songs, ‘It’s a long way to Tipperary’, ‘Keep the home fires burning’ and ‘Pack up your troubles in your old kit bag’. After being entertained by the choir, the Mayor’s guests enjoyed a delightful afternoon tea. Cllr Adair was installed at the annual general meeting of Ards and North Down Council on Wednesday 7th June 2017; at age 29 he was younger than any mayor of the two councils Ards and North Down which ceased as separate entities in 2015. 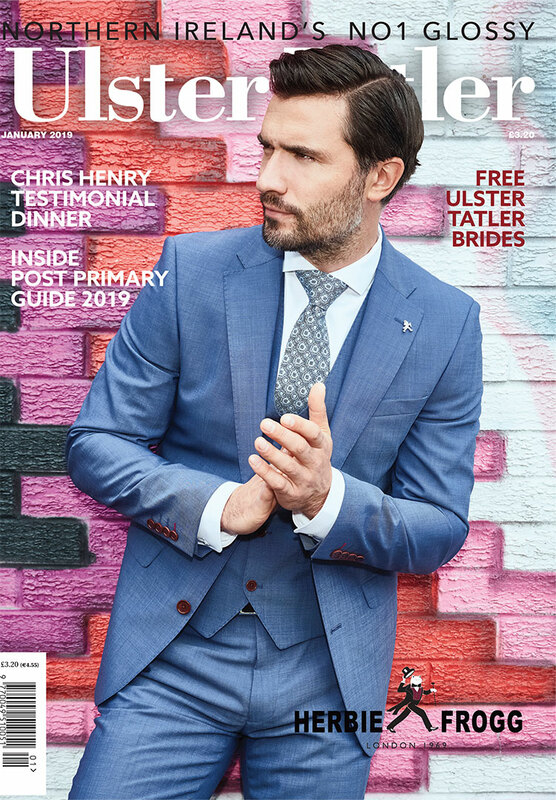 Speaking of his Mayoral year, Mr Adair said that he was honoured and humbled and felt very privileged to be the youngest ever Mayor of Ards and North Down Council. Cllr Robert Adair (Mayor of Ards and North Down) pictured at his Farewell Concert in Bangor Castle with Ann Adair-Smith and Warren Smith.